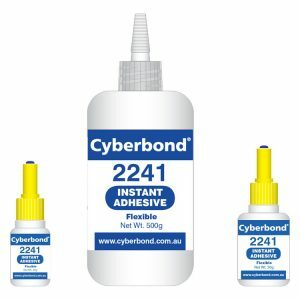 Cyberbond’s high temperature adhesives can form bonds that will withstand extreme heat. Our high strength adhesives come in a variety of properties such as high strength, high/low viscosity, quick set time and more. 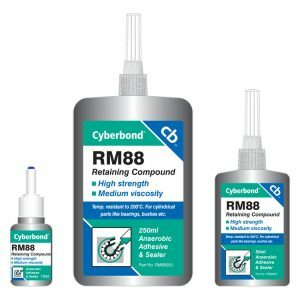 Cyberbond is committed to delivering the most reliable and consistent high temperature adhesives and we prove it with our ISO 9001:2008 certification, ISO/TS 16949:2009 certification and ISO 13485:2003 certification.